The Mobile Quad Rail System MQRS) allows you to place mobile overhead anchor points where you need them in your workplace. 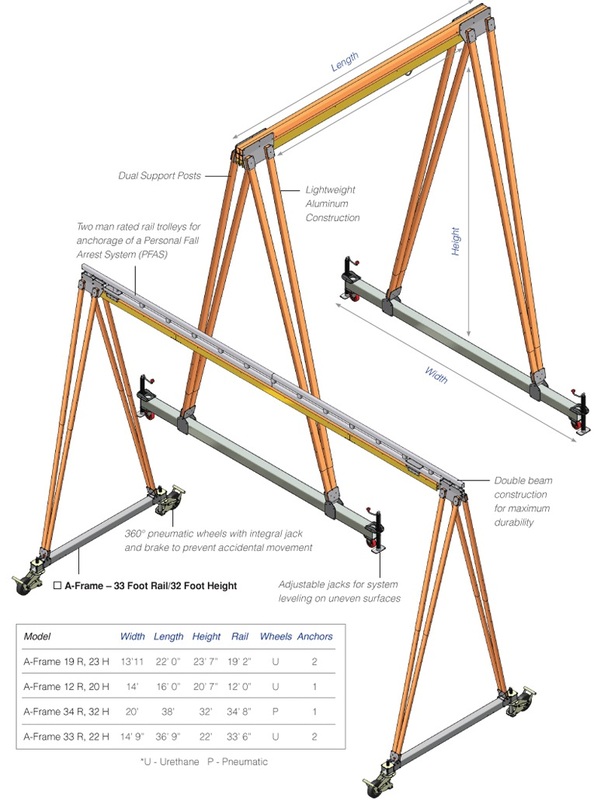 These systems slide into position over equipment or other equipment being accessed, and provide ground-up fall protection for your elevated work activities. 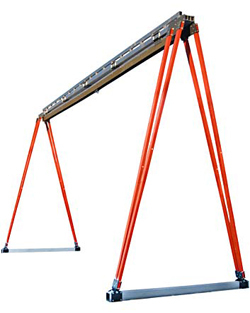 The built in horizontal rail affords the simplicity of a rail-and-trolley system while allowing users a full rangeof-motion over the work area, keeping your workers safe without interfering with their jobs.